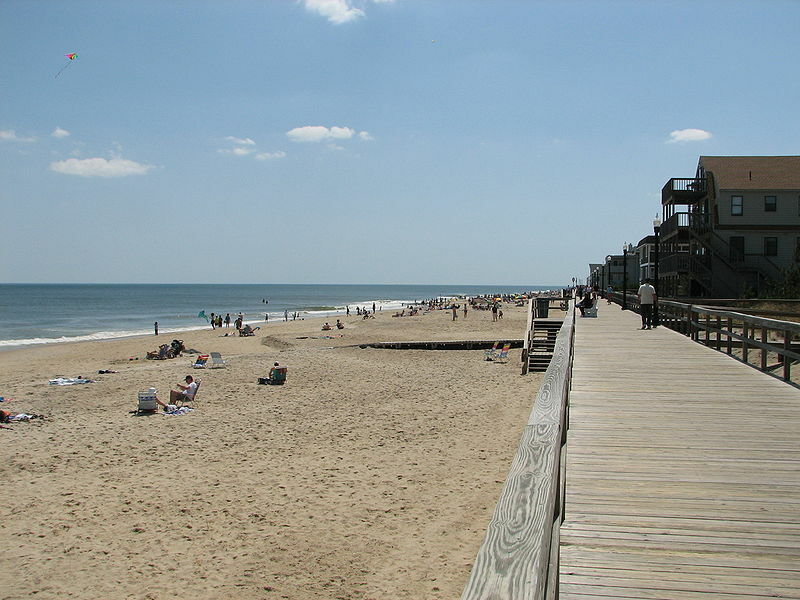 Bethany Beach is a very small and affluent beach town in southern Delaware. The population is just under 1,000 but the town has considerable resources, including a short boardwalk. People come here because it is a beach resort with long beaches. 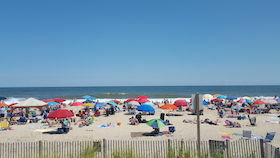 Bethany Beach and nearby towns Lewes, South Bethany, Dewey, Rohobeth Beach, Fenwick Island comprise most of the Delaware shore resort area. 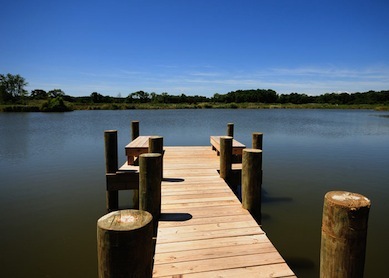 Bethany Beach, South Bethany, and Fenwick Island are popularly known as "The Quiet Resorts". Photo of boardwalk courtesy of and per license of Wikipedia and Kit Conn.